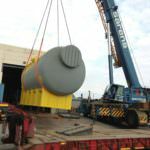 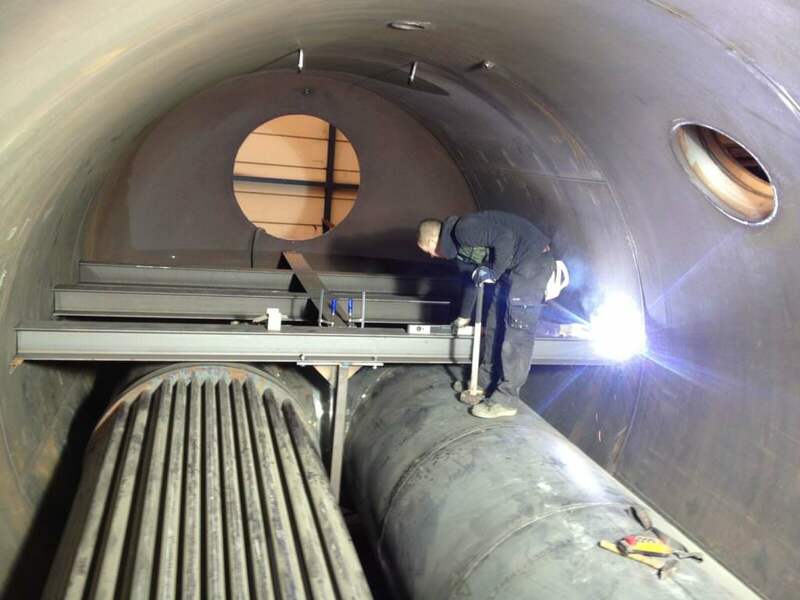 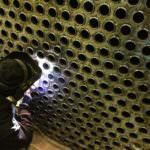 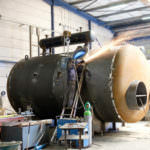 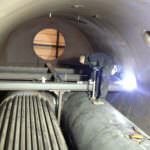 Kametal fabricates pressure vessels for the industrial and commercial sectors. 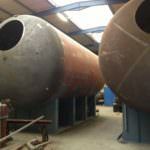 Whether your vessel is designed for Low Pressure, High Pressure or Vacuum, we have the expertise to meet your needs. 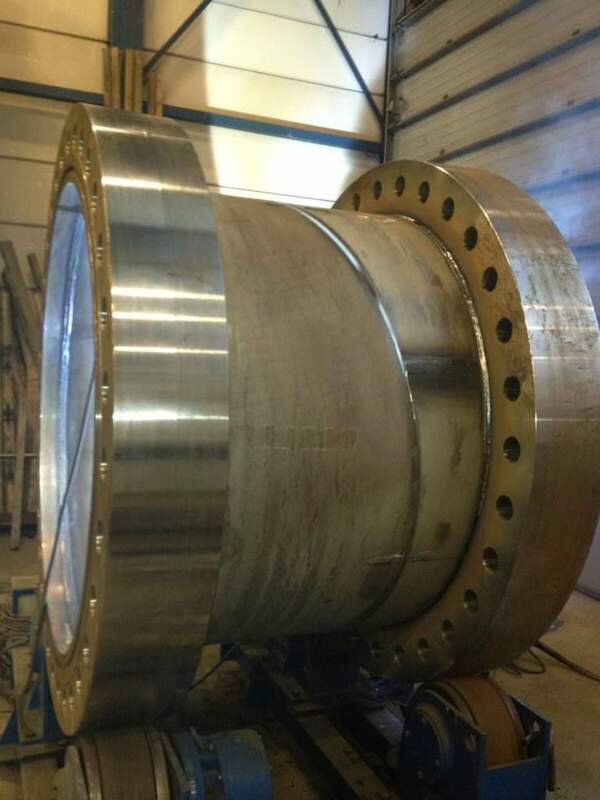 We utilize a wide range of material grades, including hastelloy, inconel, duplex, monel and chrome moly, as well as carbon and 304 / 316 stainless steel – just to name a few. 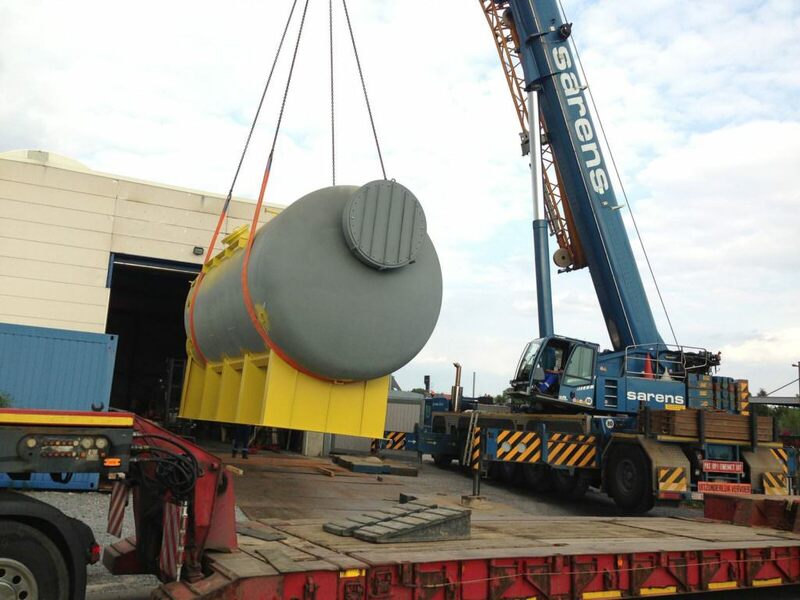 Our world-class facility is capable of managing massive vessels of up to 40 tons, 5 meters in diameter. 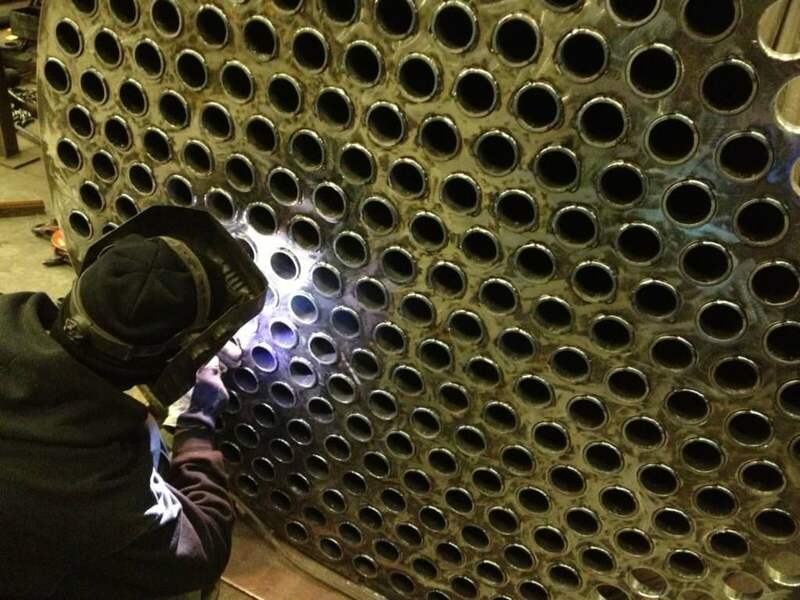 Besides above-mentioned production of various heat exchangers compliant to ASME8 standards is within Kametals capabilities. 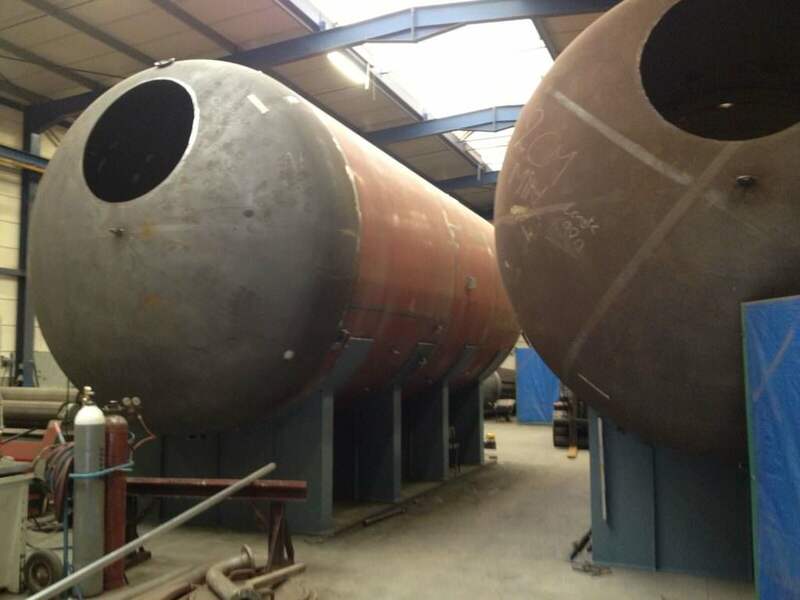 We even haven a proven track record for related equipment such as hoppers, baffles, cyclones, filters and knock out boxes as part of our offerings to the market. 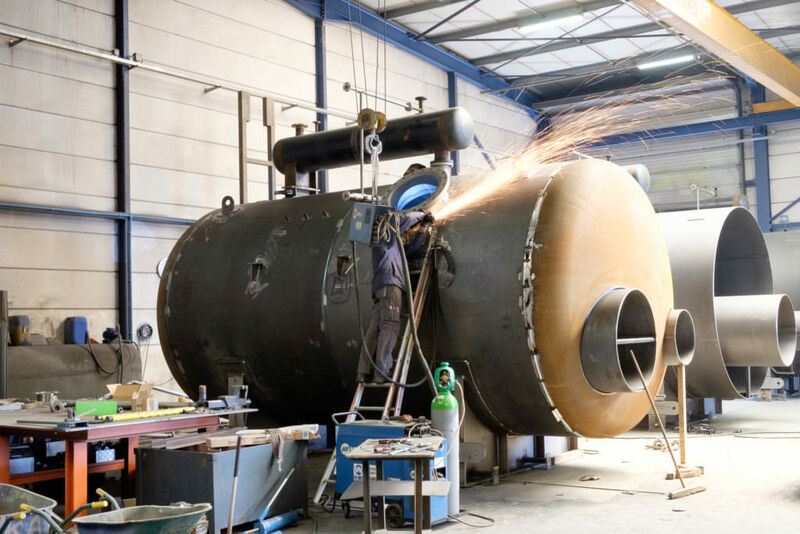 In 2018 ASME accredited Kametal certifying that our products, services and quality system comply with the ASME Boiler and Pressure Vessel Code. 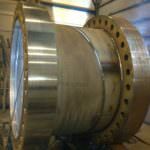 This acceptance and certification is symbolized by the ASME “U Stamp” for pressure vessels.